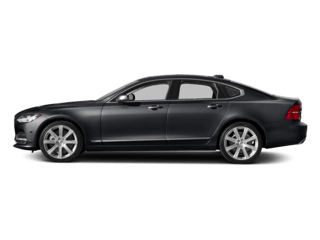 The Volvo S90 is the latest in Scandanavian craftsmanship and design, and is raising the standard in the luxury sedan segment. 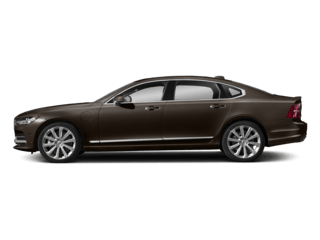 The innovative supercharged and turbocharged T6 engine provides efficient power without compromising the driving experience. 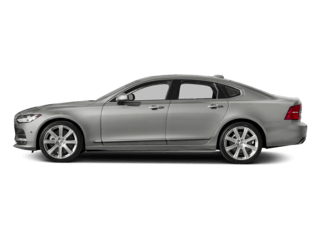 By combining optimal performance with a driver-oriented chassis and standard rear air suspension technology, the Volvo S90 delivers a confident and engaging on-road experience. 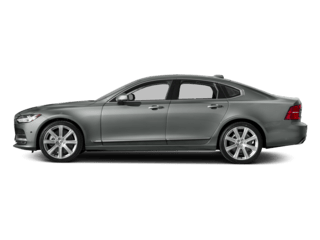 The 2018 S90 adds 4.5” (115 mm) of additional rear legroom thanks to a longer wheelbase. 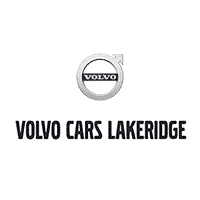 This change allows the S90 to have more luxurious and comfortable rear seat legroom.